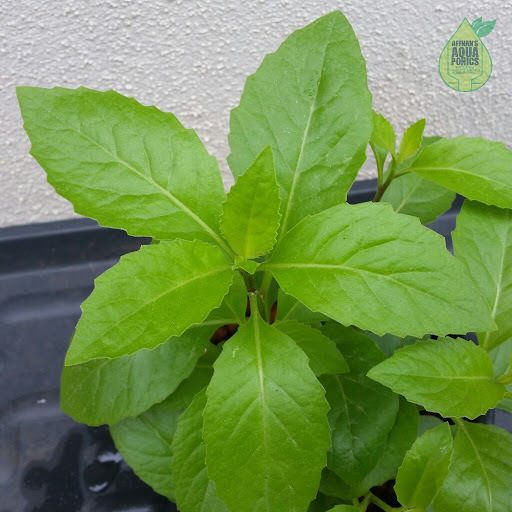 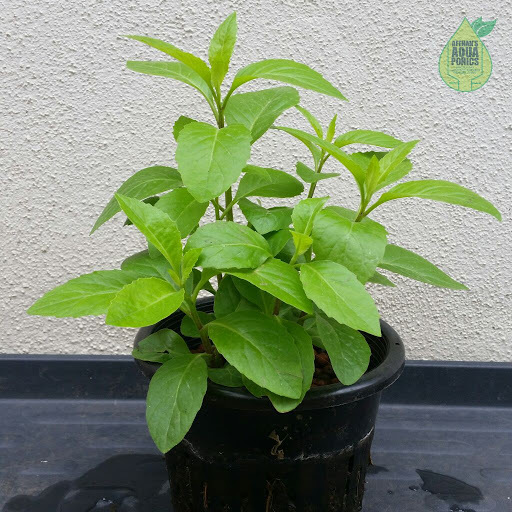 Sambung Nyawa or Gynura procumbens is a medicinal plants it is use for blood sugar control, blood pressure reduction and to reduce cholestrol level. 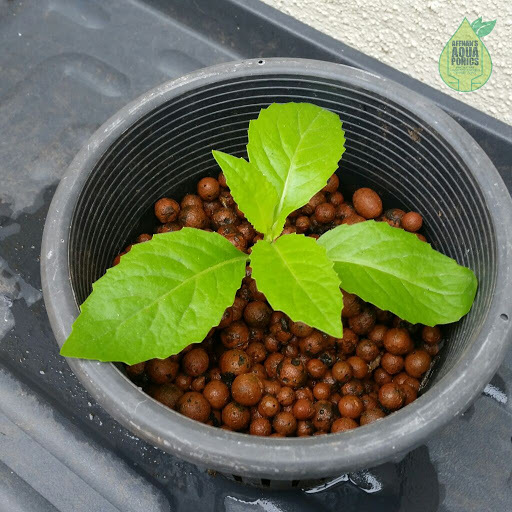 This is how it is propagated in my aquaponics system. 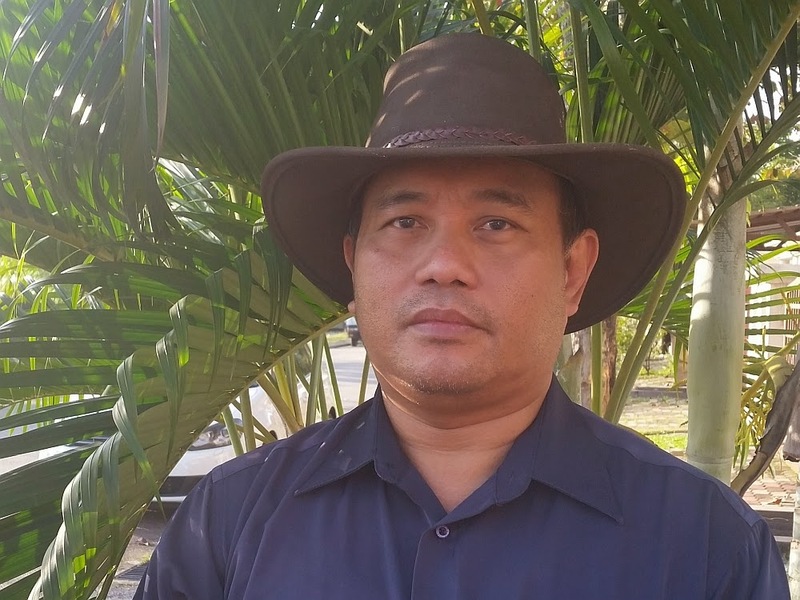 ingin saya bertanya berkenaan gutter yg u pakai ada masalah jentik2 x?